Wow 2018, what a year it's been! 2018 has gone by in a flash and so many amazing things happened. 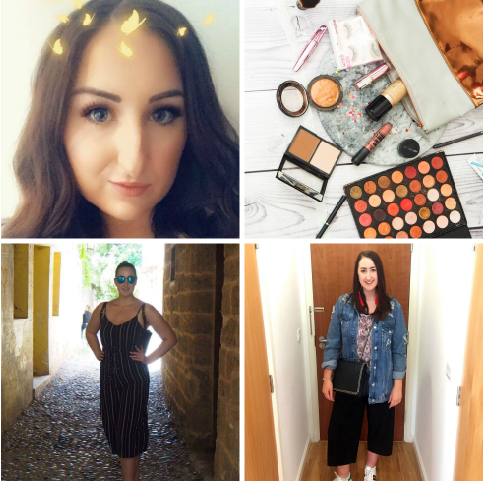 I wanted to share with you my 2018 in review as I did a similar post last year and I loved writing it and you guys seemed to enjoy it so I thought, why not eh! After celebrating NYE with Jay back home in Liverpool, I spent New Years Day writing out my goals like I do every year. I also started my new Job at NHS England in the first week of January which was scary/exciting and turned out to be the best move ever! It was also my brother's 21st birthday (how he's that old I don't know! ), we celebrated like we do best with food and fizz! 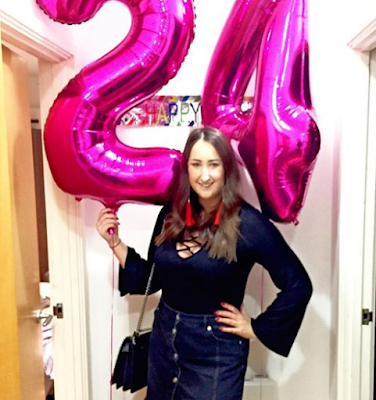 In February I celebrated my 24th birthday and drank lots of prosecco and ate too much cake!! I went to London for the weekend with Jay and he surprised me by organising a big reunion with all my friends who I thought were busy! It was so perfect!! I got to spend a weekend in March with my amazing Nanna when she came up to Leeds to visit me and we went to the Ballet at the local theatre. We had lunch with Jay and then went to a matanee performance and it was fab. We enjoyed it so much I've booked us in for another weekend at the Ballet in March 2019! April was races month! This year my mum, sister and I went to Ladies day with a family friend for her Hen Do which was hilarious and then Mum and I braved the hangover to grace Aintree once again for the Grand National. As always we had the best time ever and I cannot wait to go again next year! I also lost 1.5 stone on slimming world and felt so motivated to get the weight gone. Unfortunately after my all inclusive holiday in May that completely failed and went down hill but I'm really proud of myself for getting some weight off and am determined to get if back off again and even more in 2019! In May Jay and I went on holiday to Rhodes and went to his step brothers wedding. It was a lovely holiday and we had the best time ever. Rhodes is such a beautiful country and I would definitely love to go back and visit. June was the month of the annual Visible Prem awards (it's basically a Sky Sports Super 6 league my dad has set up with like 30 of us!) Like always we had the best night; this time it was in Liverpool and during the quarter final of the world cup England VS Sweden. It was such a good atmosphere and everyone was in such high spirits! I also went on a girls trip with my Mum, Twin Sister and God Mother to Soller in Spain. We had the best few days in the sun and it was one of my favourite holidays! July was Jay's birthday and we celebrated by doing the Otley Run in Leeds which was hilarious. We got very drunk and saw some very interesting sights to say the least! If you're ever in Leeds I'd definitely recommend doing the Otley run, it's so much fun!! In September I started my new job after a busy few weeks organising our biggest NHS-Led event with my old team - which was a great success and an amazing experience! I also attended two weddings; one of my friends from my old work Jenna got married at Rudding Park in Harrogate and my manager Alice got married in Ashbourne and they were both amazing weddings and the brides looked stunning! I also hit 150,000 page views on my blog which just blows my mind every time I think about it! In November Jay and I celebrated 5 years together (half a century, how have either of us coped!) We went for date night at the Ivy in Leeds which was newly opened and it was a lovely night. So excited for an exciting year in 2019 and many more memories and adventures together! And finally, December. This month has flown by so fast. I've started to get myself organised for the New Year and I've eaten lot's of cheese (an unnecessary amount). Jay and I spent christmas at my families this year and then spent the days between Christmas and New Year with Jay's family. We spend NYE with our favourite people in Sheffield and had dinner at Lost and Found before having a fizz to toast in the new year. What have been your highlights of 2018? 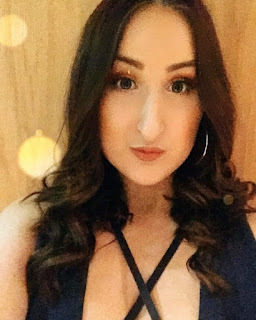 I love this post, I love how you've included your favourite post of each month of 2018. Sounds like you had a wonderful year sweetie!